Adobe is celebrating creativity by bringing together artists from around the world to help them co-create their new Creative Cloud identity. The idea is simple: they’ve invited 48 designers and artists from around the world to contribute “tiles” of their own creative expression which they’ve assembled into the world’s most creative digital mosaic. 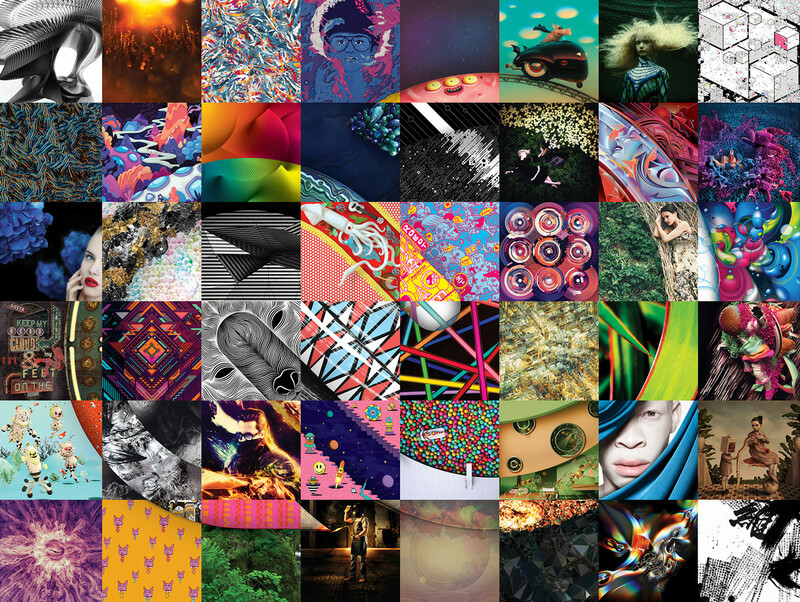 This mosaic will actually serve as their Creative Cloud identity to be released on June 18.